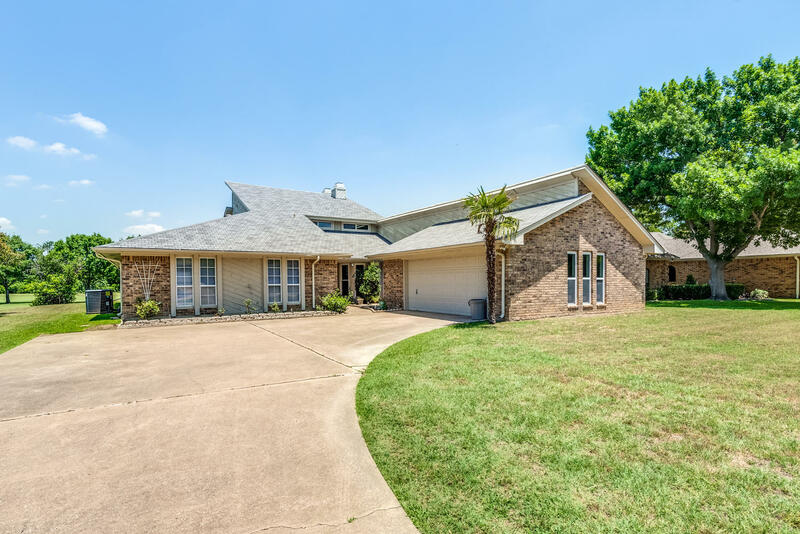 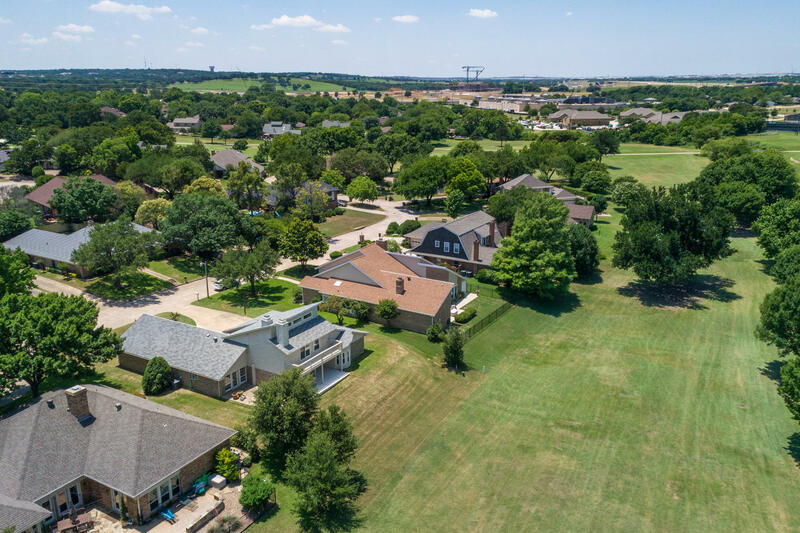 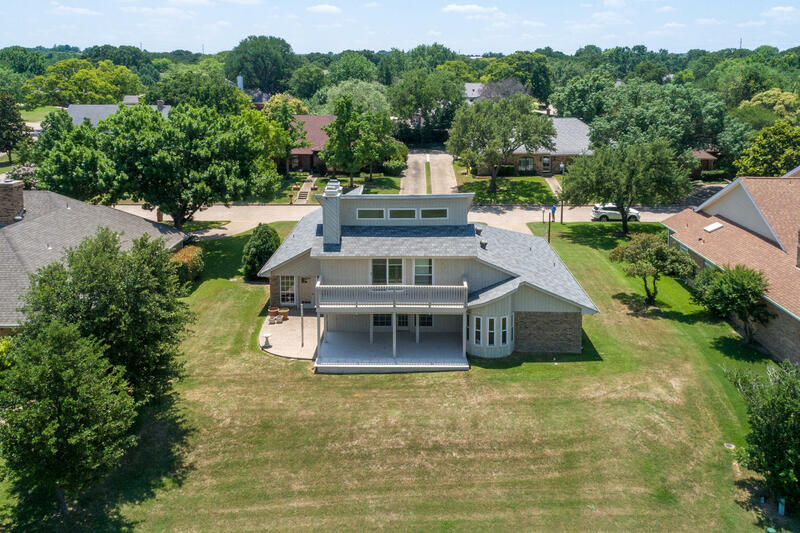 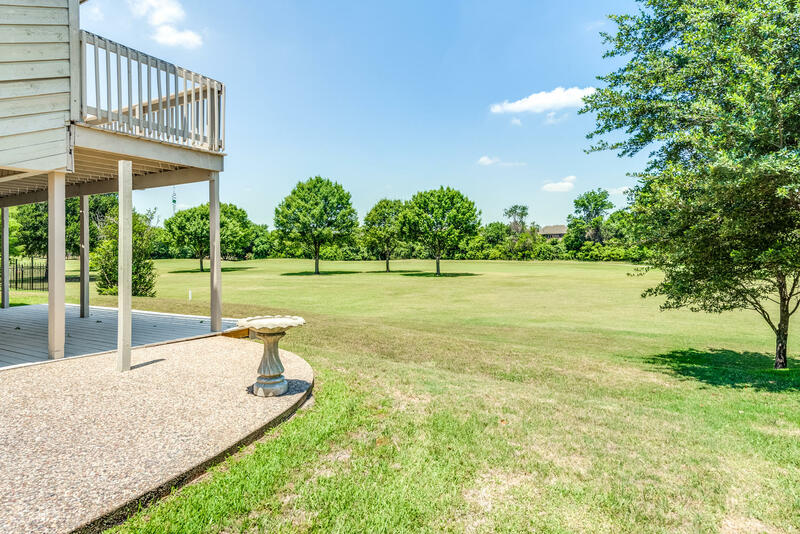 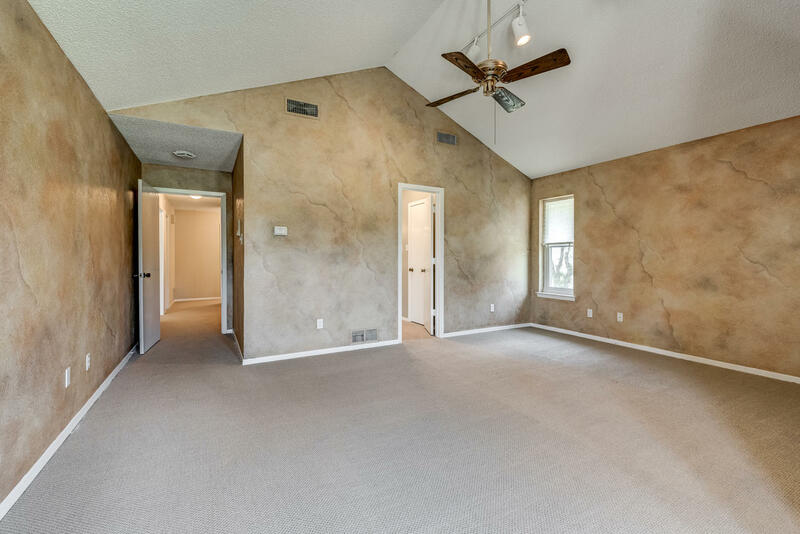 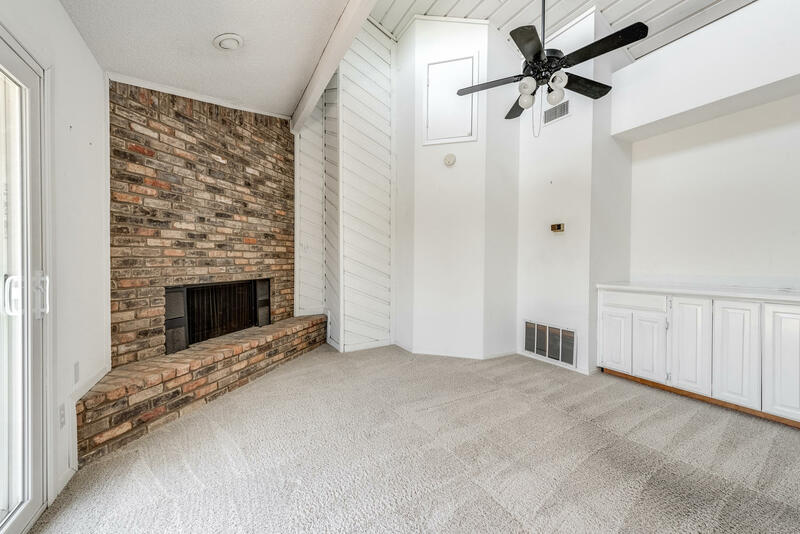 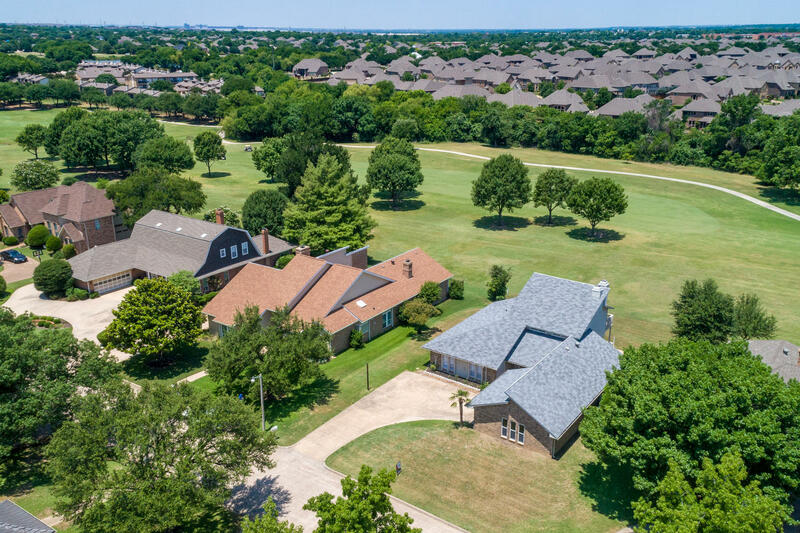 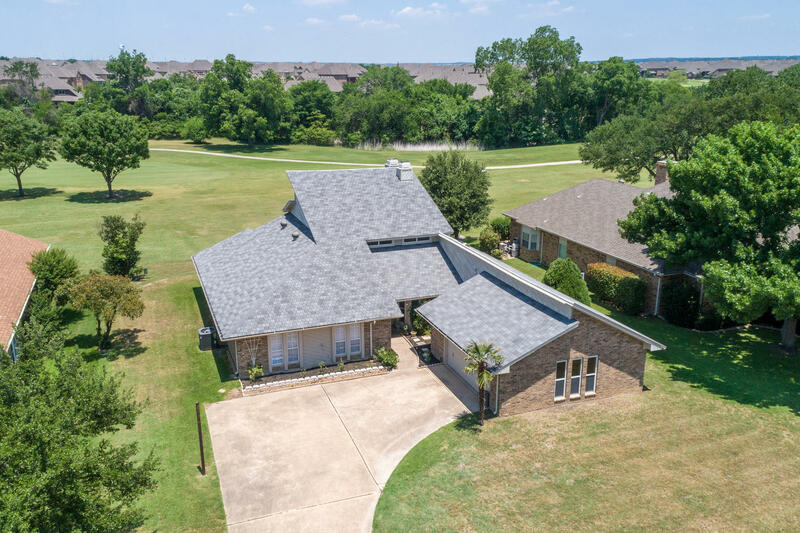 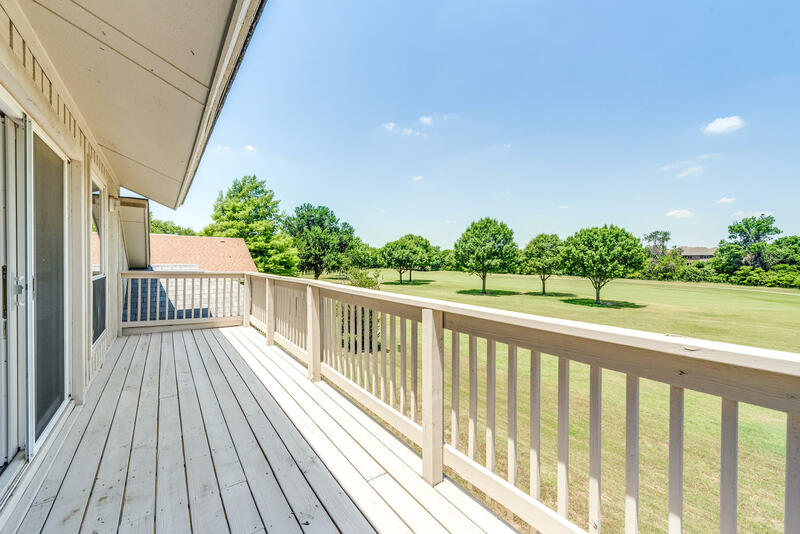 Set on a tree-lined street in the sought after community of Trophy Club with no HOA and award winning Northwest ISD, this home backs straight up to the golf course! 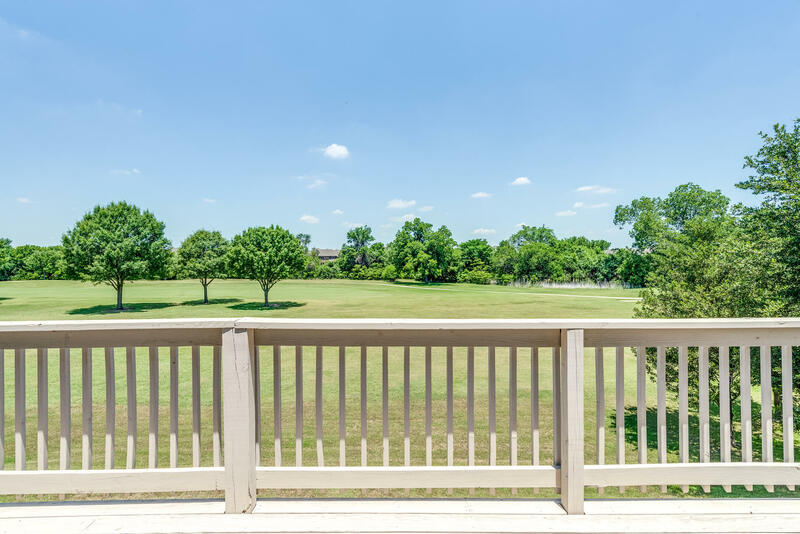 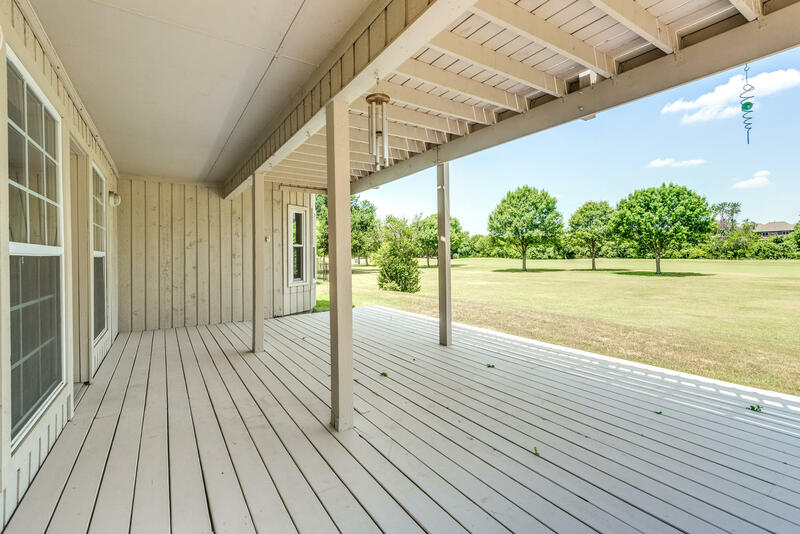 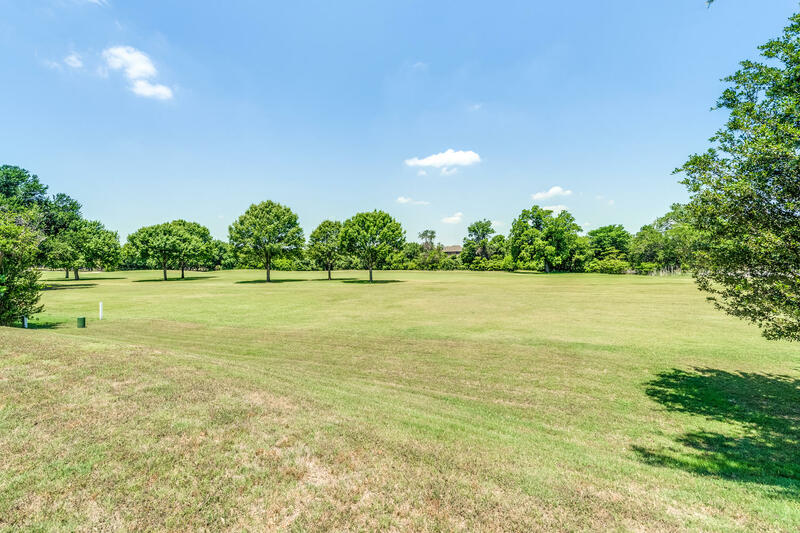 Take full advantage of shopping, dining, schools, and highways as well as the recreational amenities of Trophy Club including country club, tennis courts, and golf course. 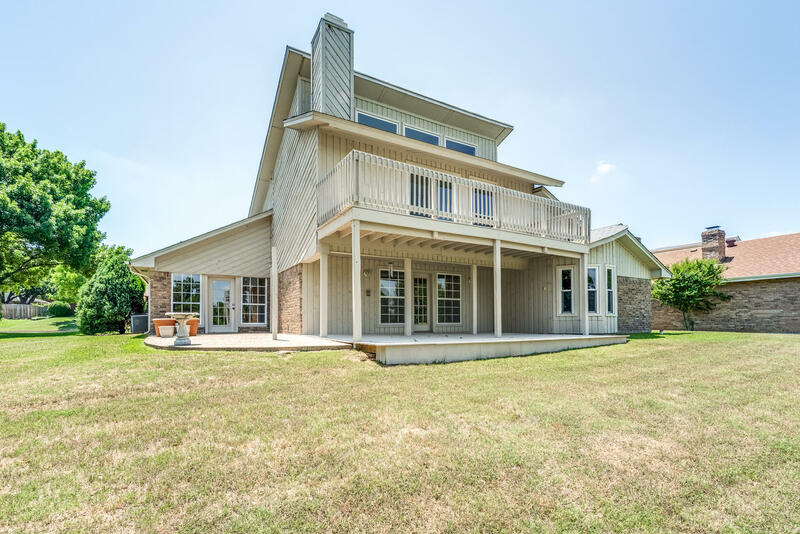 The open and flowing floor plan is comprised of 4 bedrooms, 3 living areas, and covered back patio. 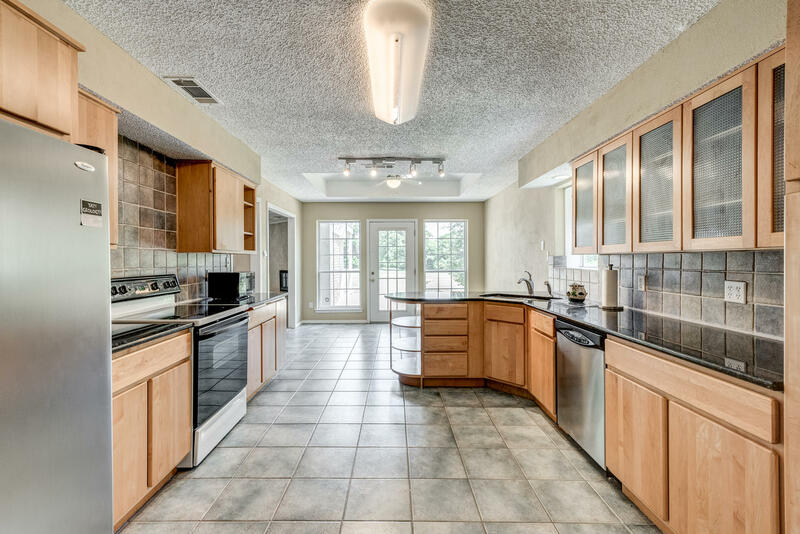 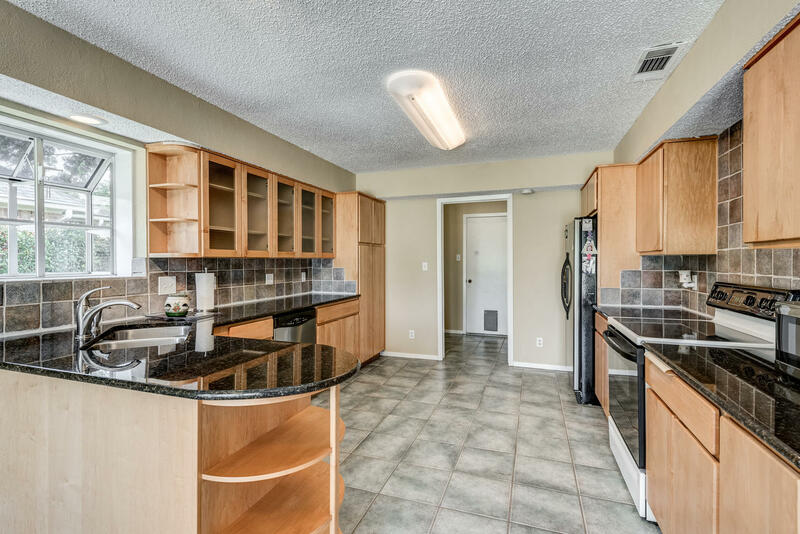 The kitchen offers granite counter tops and plenty of cabinet storage. 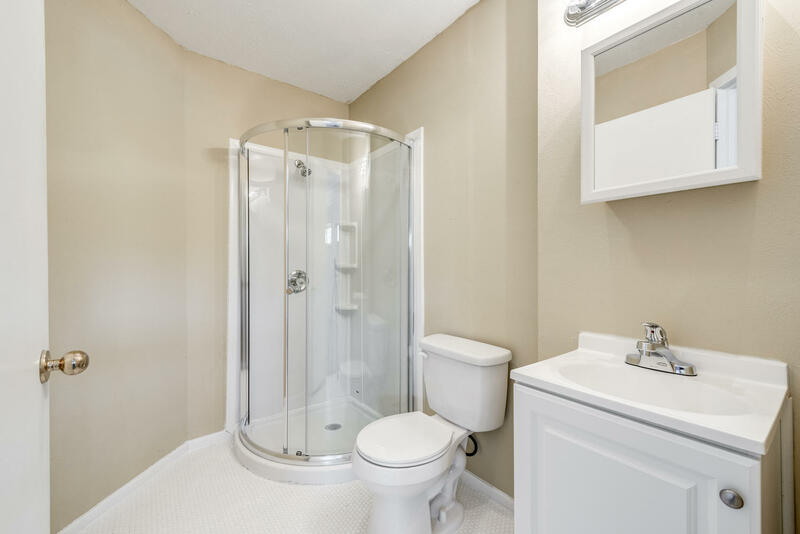 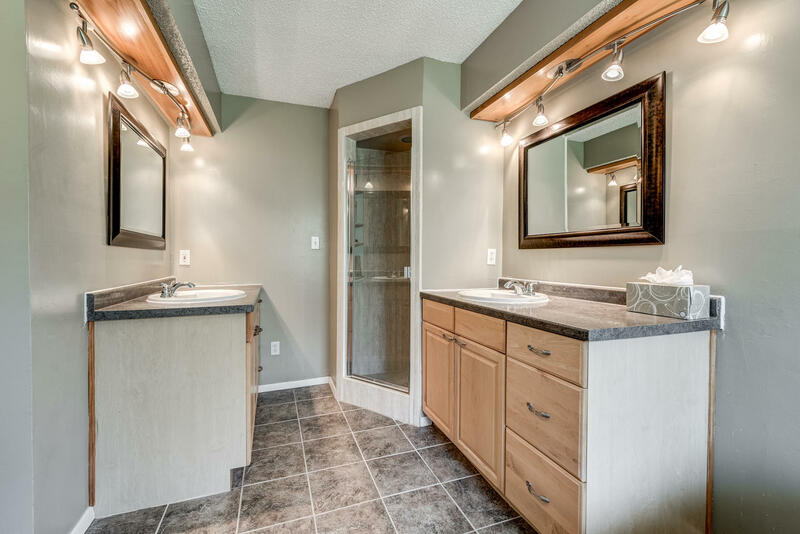 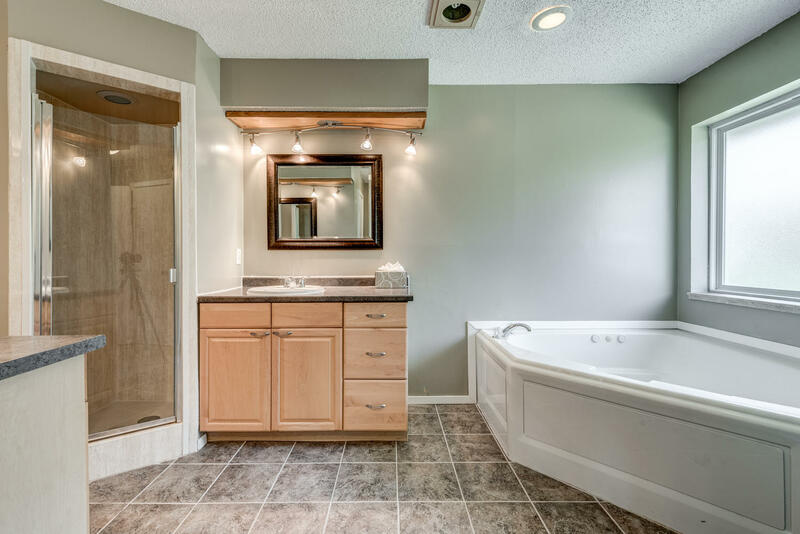 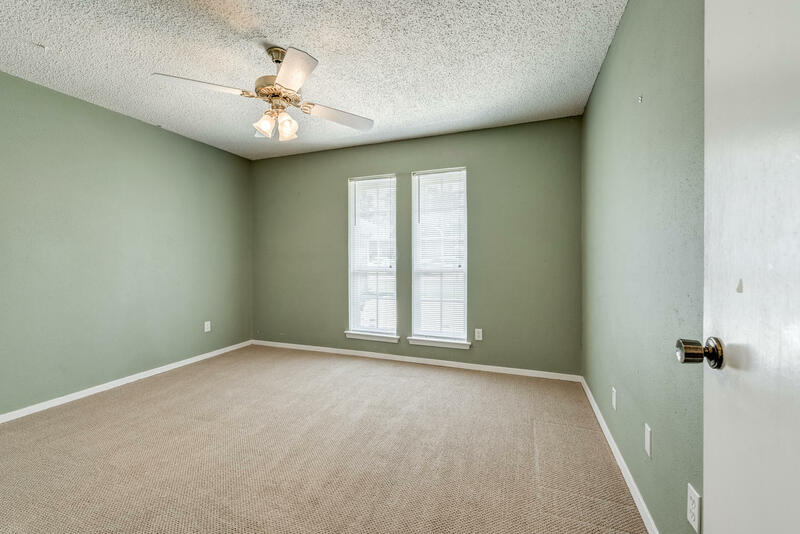 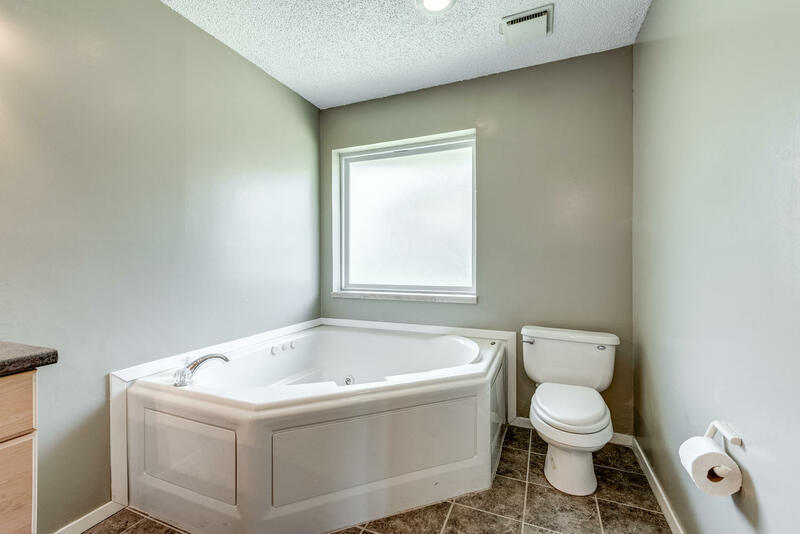 The spacious master bedroom suite down is split layout with a sitting area, 2 walk in closets, and large jetted tub. 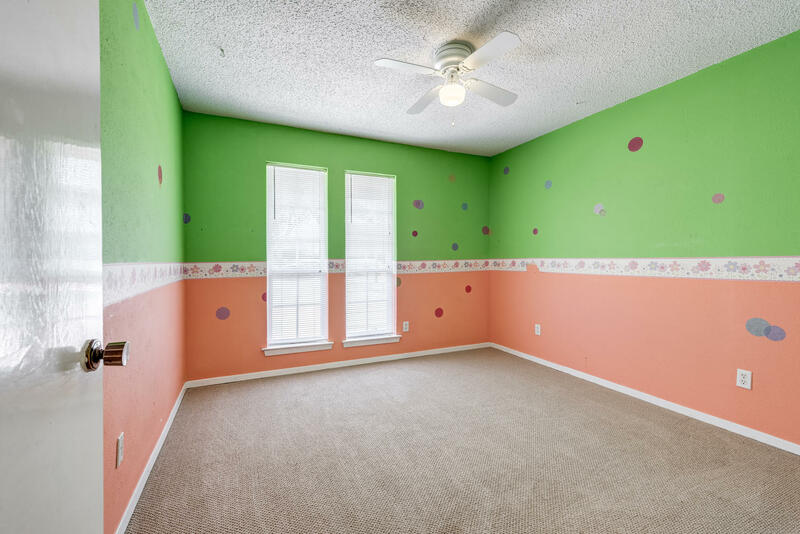 2 other bedrooms are downstairs. 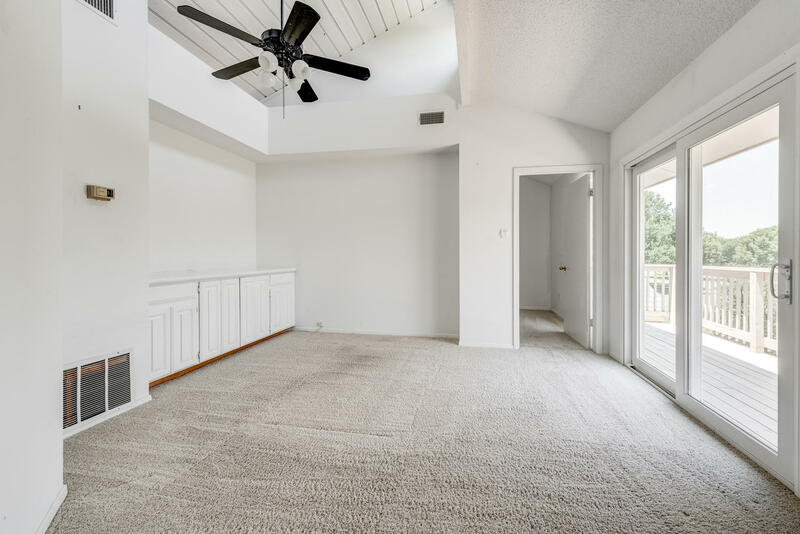 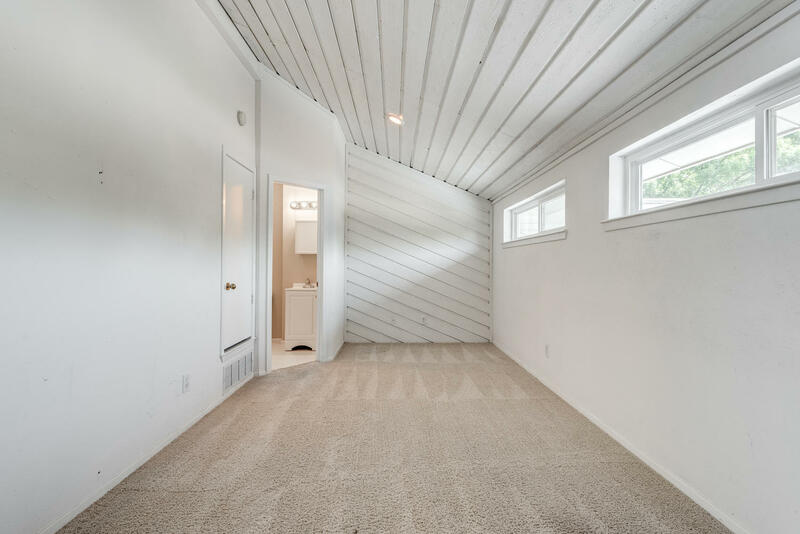 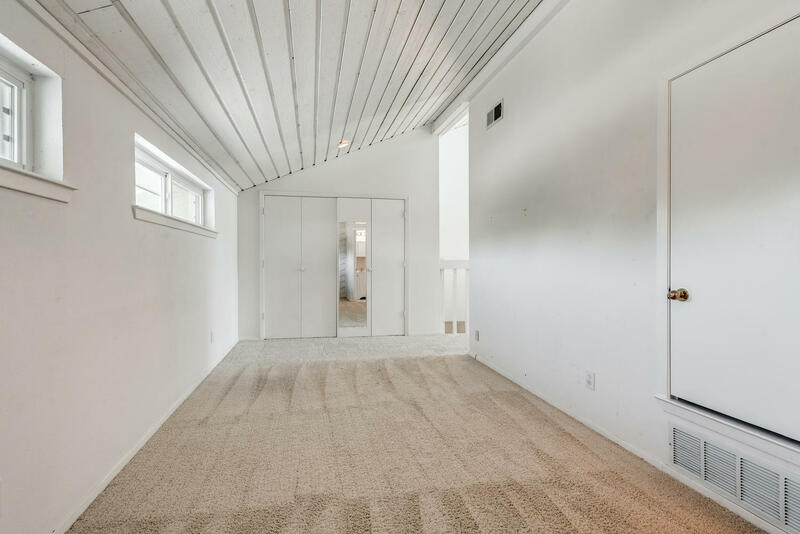 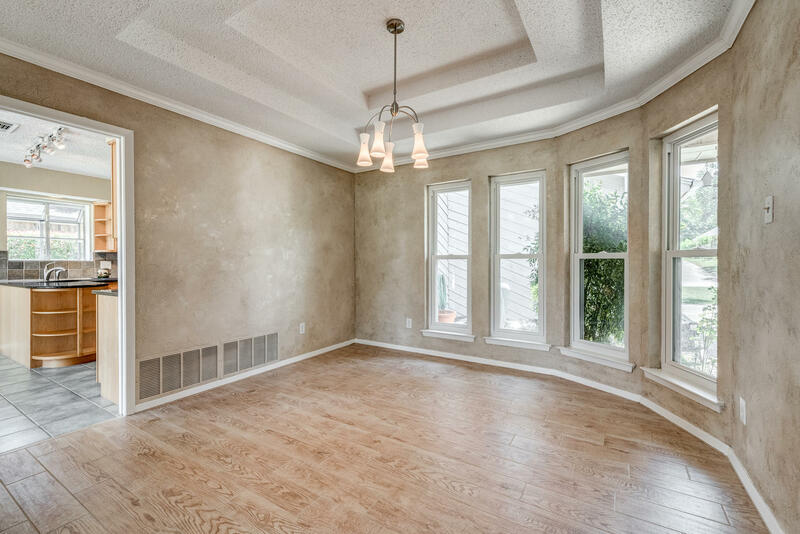 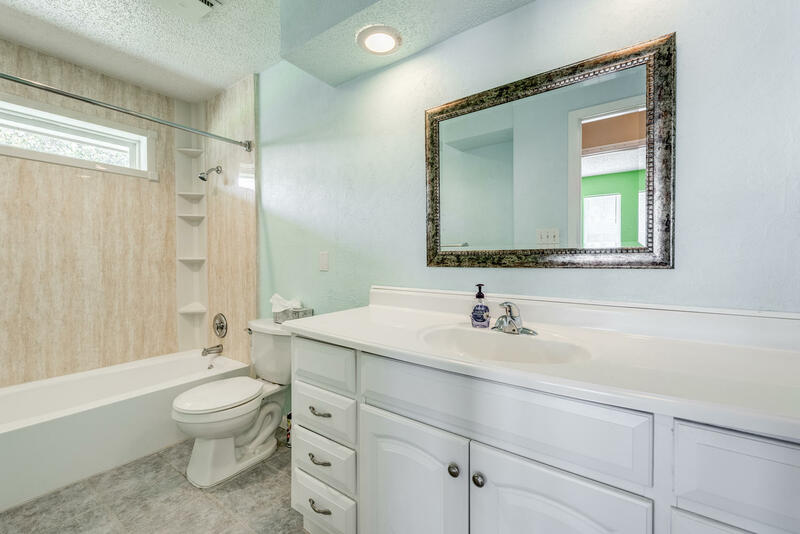 Highlights include storage, natural light, generous living spaces, recent windows, updated bathrooms, vaulted ceilings, and double pane windows. 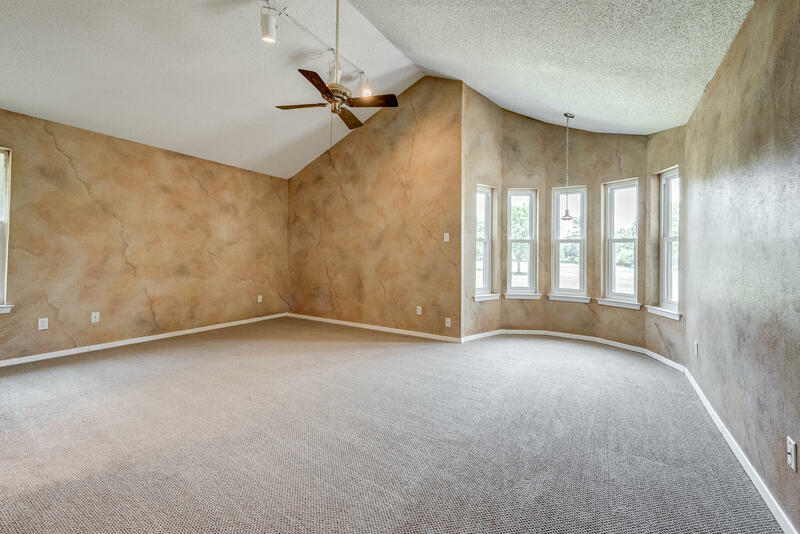 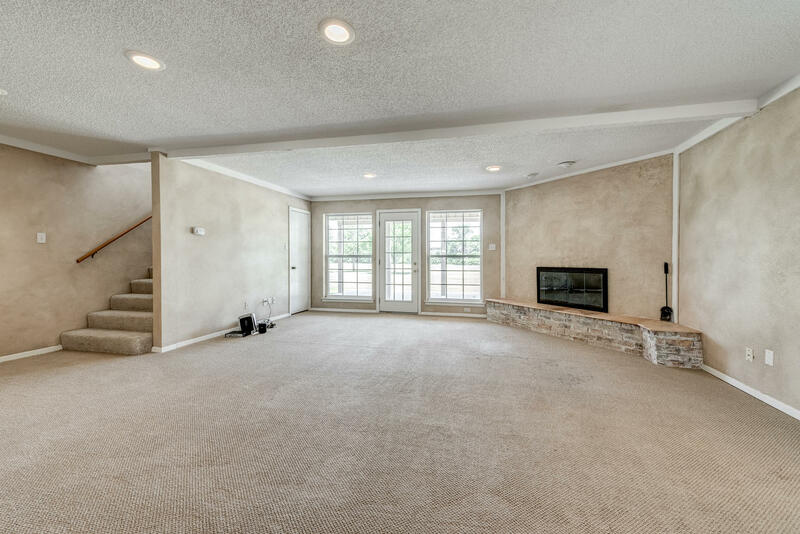 The fourth bedroom upstairs can be a game room, bedroom - it has a closet, or a 3rd living area.